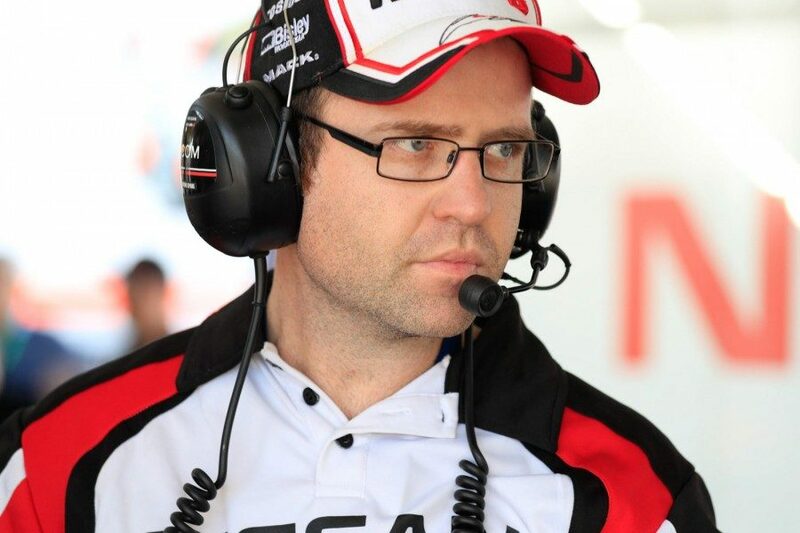 Kelly Racing has made a late change for the WD-40 Phillip Island SuperSprint, recalling Michael Caruso’s former engineer Steven Todkill. Garry Jacobson’s engineer Giovanni Colombo has returned to Melbourne after suffering a hand injury during set-up at the circuit on Thursday. Colombo is in his first season as a race engineer, stepping up from data duties to work with rookie Jacobson. 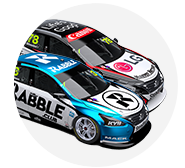 The team has recalled Todkill, below, who worked on Caruso’s Nissan from 2013-18, before leaving the squad to take a role in the transport industry. “During set up, Gio suffered a hand injury. 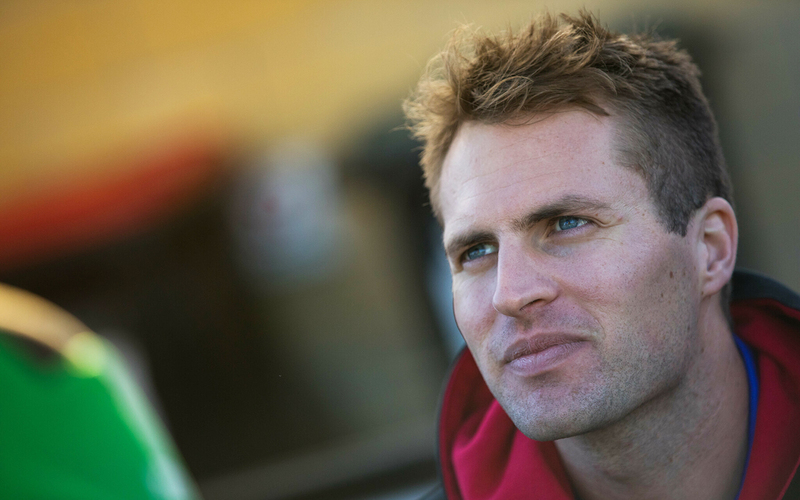 He is OK, but has returned to Melbourne,” team manager Scott Sinclair told Supercars.com. “It’s fortunate that 'Killer' (Todkill) was available to help out Garry and engineer his car. 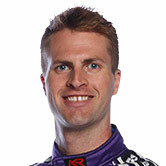 Jacobson is 25th in the standings after his first three full-time Supercars events.